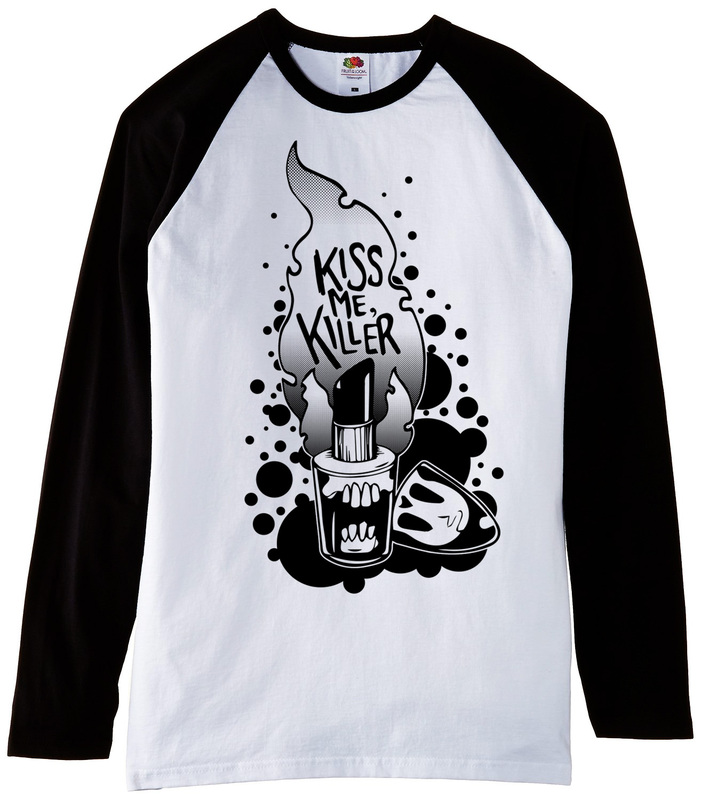 You loved our original Soledad Miranda tee so now we're giving you a LONG SLEEVE BASEBALL TEE featuring orginal art by AJ Murdoch. 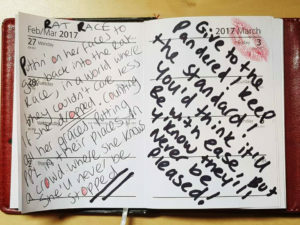 It's a pretty low run so snap 'em up before they go! 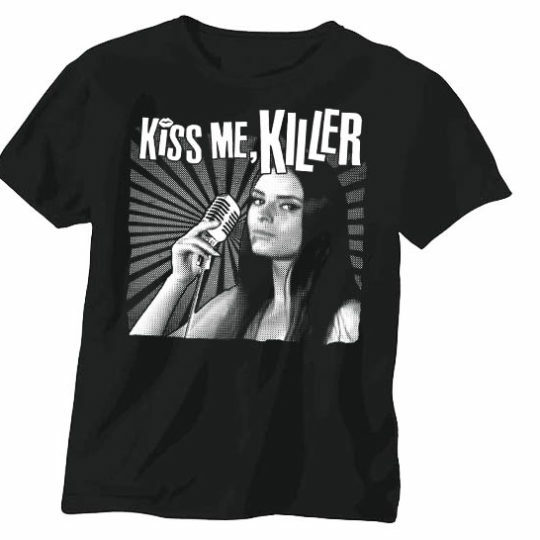 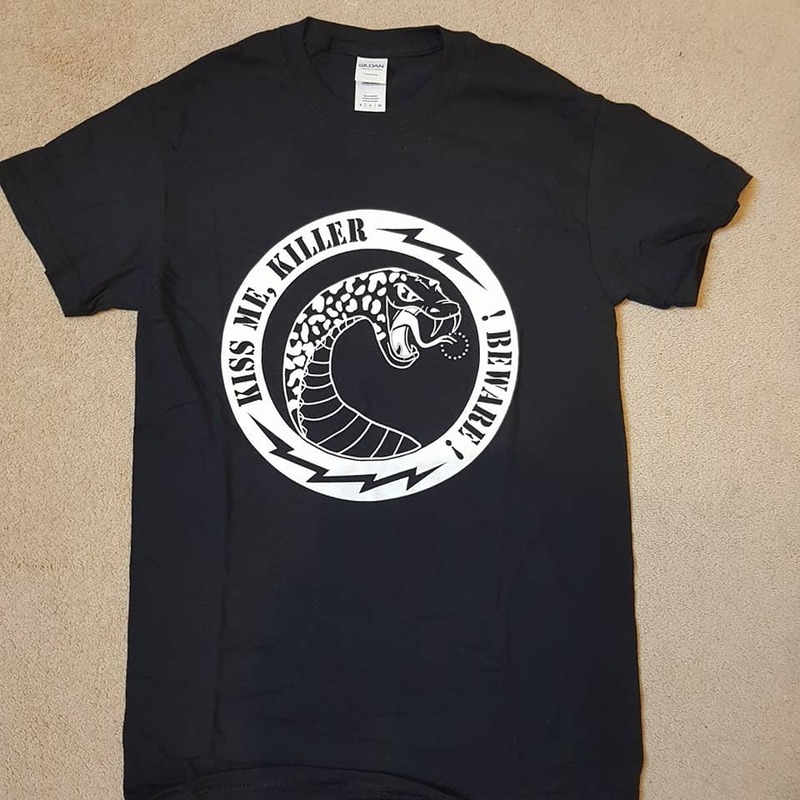 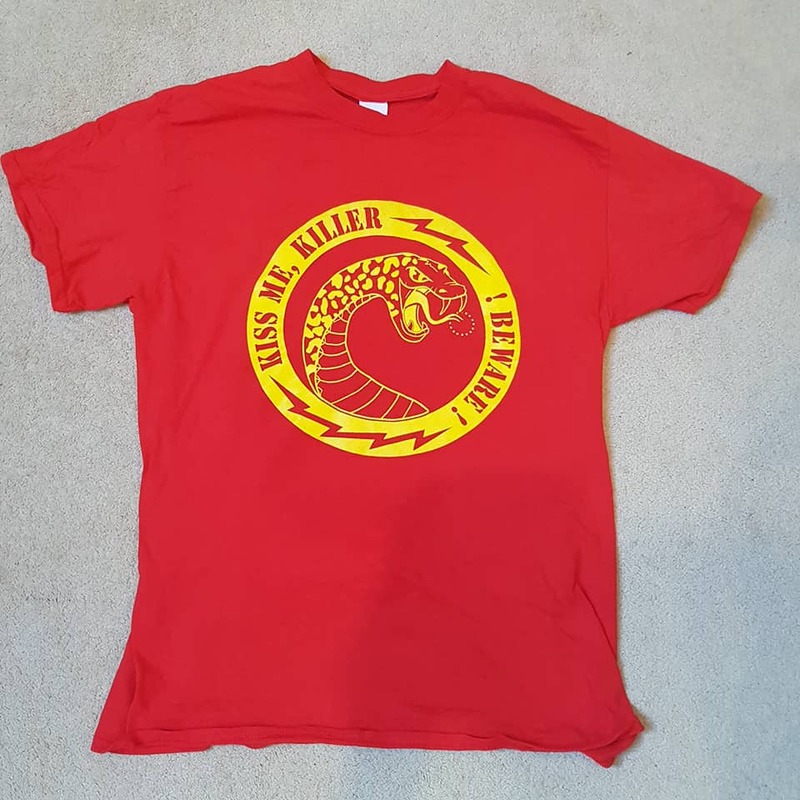 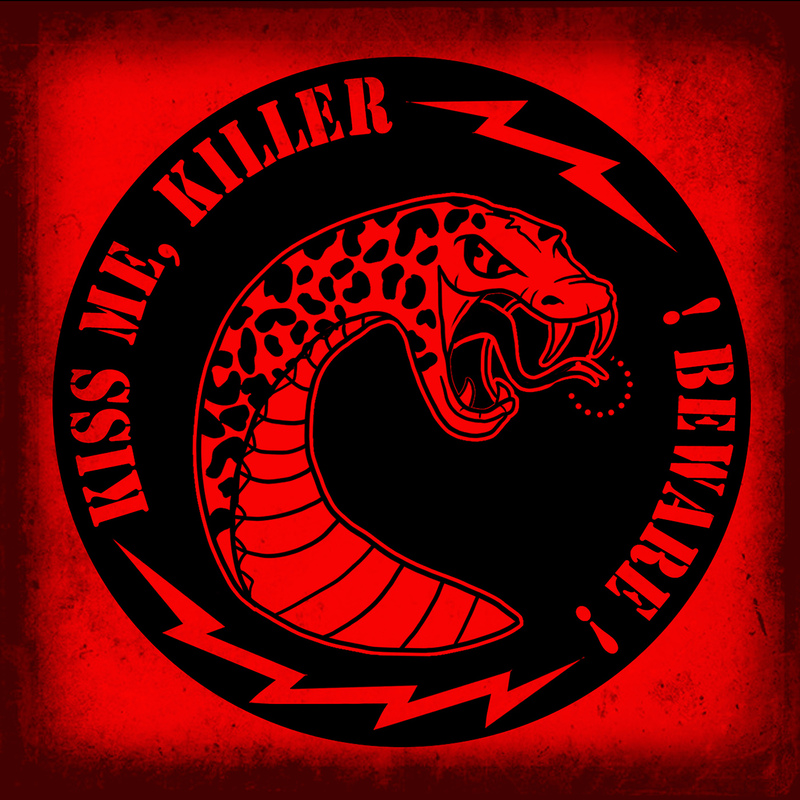 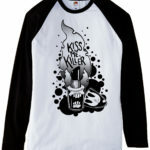 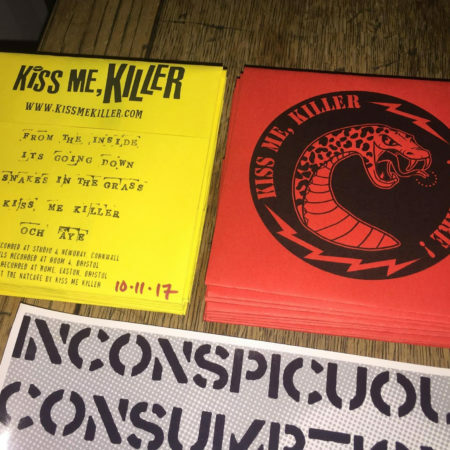 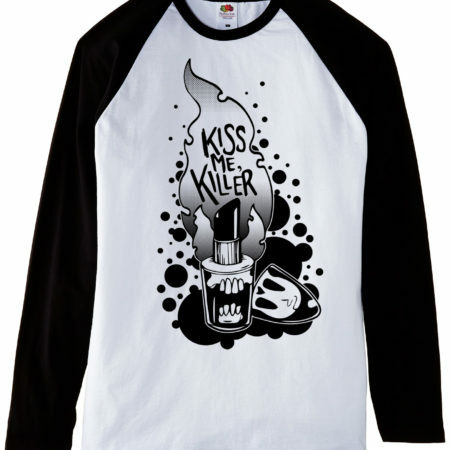 Made in Bristol and available in sizes S-XL, Kiss Me, Killer’s first baseball tshirt.